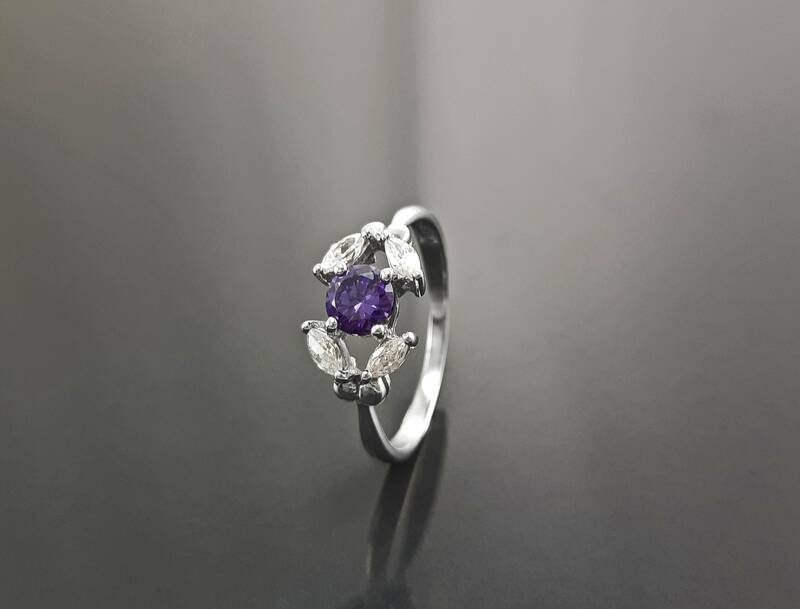 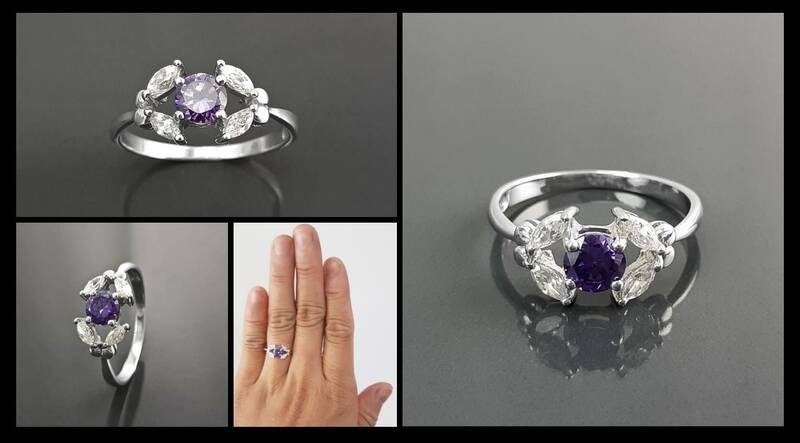 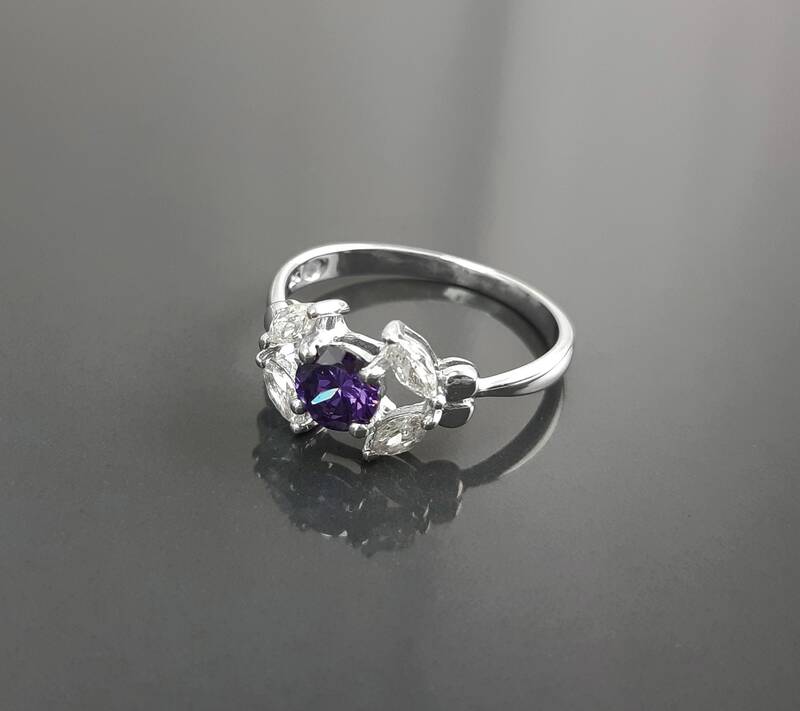 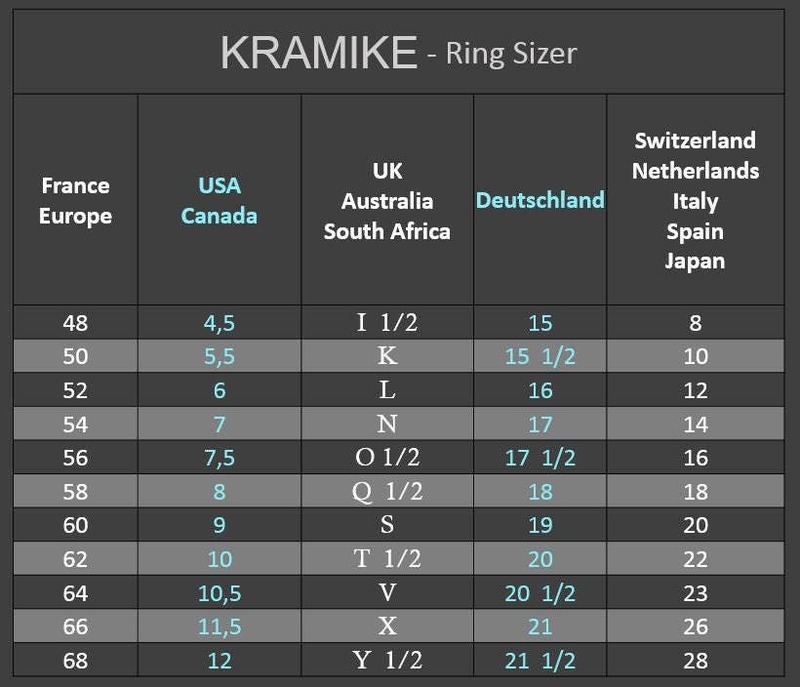 This is a Modern Style Ring, is set with a Wonderful Lab Purple Amethyst Simulant (CZ) and Lab Diamonds Simulant (CZ). 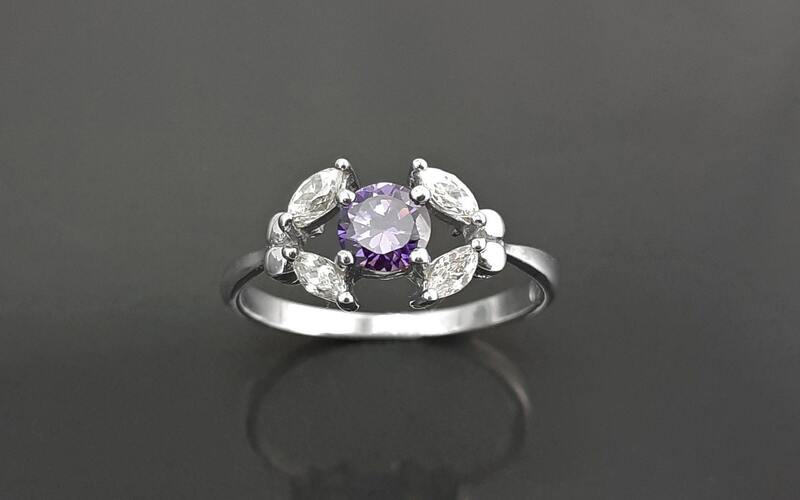 Although lab simulant stones (CZ) are not natural gemstone, but they sparkle just as beautifully. 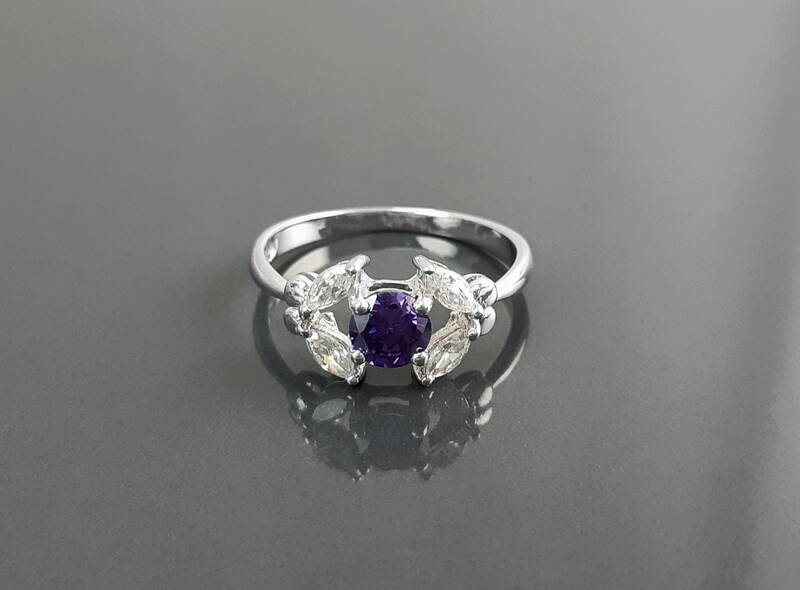 These are cut the exact same way as natural Gemstone, in brilliant cut and faceted with the highest quality standards to achieve maximum brilliance.